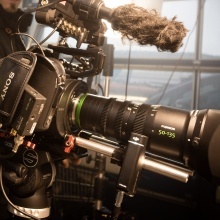 stillworks is a film & video production near Frankfurt in Germany.We produce high quality commercial films and aerials. We also provide post-production services in editing, color grading, animation and more. stillworks isn't following anyone yet.